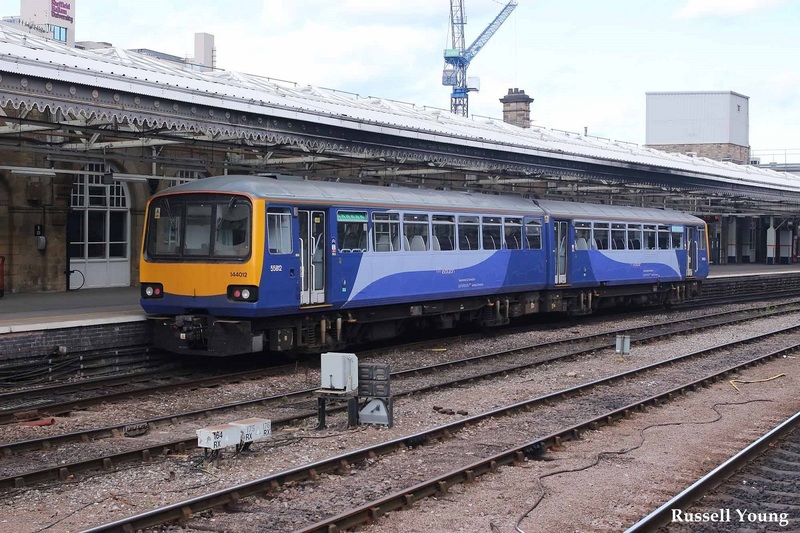 Ministers are facing a backlash from leaders in Sheffield after dropping plans to provide the city with a faster train service. Quicker services will be introduced in the North as part of the government’s multi-billion pound Northern Powerhouse rail project. A new fast train line between Manchester and Leeds via Bradford will be built as part of the scheme which was previously known as HS3. 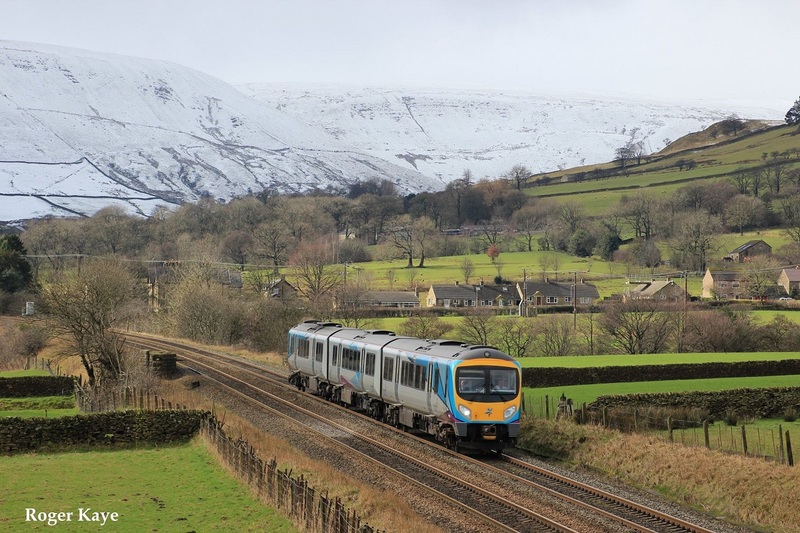 But plans for a new trans-Pennine line connecting Manchester to Sheffield, and Leeds via HS2 appear to have been scrapped by the Department of Transport because it would be too expensive. This is likely to be met with fierce resistance in Sheffield, where residents have to put up with a 48 minute train journey just to get to Manchester. This is about the same time HS2 is set to take to get from London to Birmingham. The first phase of the high speed line is due to open in 2026. Many critics of HS2 have claimed the money would be much better spend on improving cross Pennines rail links in the north. Northern leaders – including Greater Manchester mayor Andy Burnham – have complained that the south is being given too much priority. This resentment was fuelled by the government’s announcement earlier this year of a £30billion Crossrail 2 project for London. But leaked plans show commuters in the North - including those in Bradford – are in line for faster trains. Despite being Britain’s fifth largest city with more than half a million residents, Bradford has dire rail links. The 30 mile trip to Manchester takes 58 minutes, while it takes 19 minutes to travel the eight miles to Leeds. It takes one hour and 22 minutes to travel from Manchester to Leeds via Bradford on the Calder Valley line. According to leaked details the faster trans-Pennine route between Manchester and Leeds via Huddersfield will also be upgraded. The aim is to cut the fastest journey between the two cities from 49 minutes to half an hour.